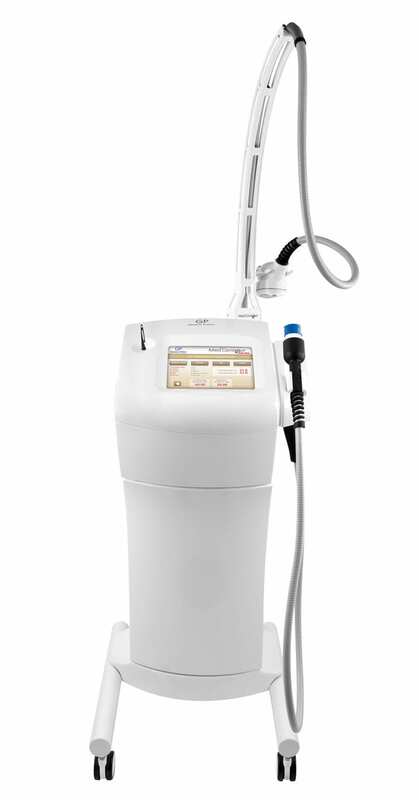 Med2 Contour Dual is an innovative system for the treatment of deep fat and localized adiposity. The two handpieces of Med Contour Dual work in tandem to treat the target area and achieve noticeable results – without surgery. The system delivers a double beam of low frequency ultrasound energy to the fatty tissue layer below the surface of the skin. The resulting acoustic thermal and acoustic mechanical effects generate localized heat to the underlying fatty tissue matrix, creating a “micro-massage” effect and warming connective tissue. No incisions are required. What can you treat with Med2 Contour Dual? How Med2 Contour Dual benefits your patient? How Med2 Contour Dual benefits your practice? The advanced handpiece design of Med2 Contour dual allows the deep penetrating action of the ultrasounds to be concentrated onto the affected tissue only, offering a treatment that is highly effective and safe. Med2 Contour dual is equipped with a handpiece devised specially both for opening of the lymph nodes and for lymph-drainage massage. The action of the low-frequency ultrasounds followed-up by a lymph-drainage massage, helps to eliminate excess liquids produced by the treatment.